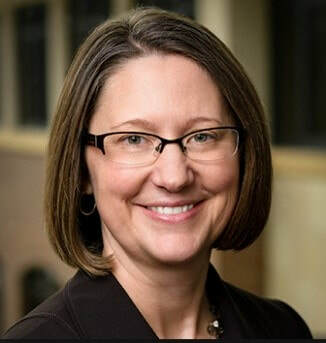 ​Kim Christianson joined Margaret A. Cargill Philanthropies in January 2013 to serve as the director, Human Resources & Administration. Kim manages a team responsible for Human Resources, Information Technology, Project Implementation, and Office & Facilities. Previously, Kim was Human Resources Vice President, Global Healthcare Sector at Ecolab Inc. where she led a global team responsible for partnering with leaders to provide expertise in the areas of culture and inclusion, talent development, talent acquisition, workforce planning, employee relations, compensation, acquisition and integration, change management and leadership. Kim was at Ecolab for 15 years, serving in Human Resource Business Partner roles in both operating units and corporate functions. In addition to volunteering for multiple organizations, Kim serves on the Board of The Open Door, a food shelf that serves Dakota County with a mission of ending local hunger through access to healthy food. She currently serves as Personnel Committee Chair.